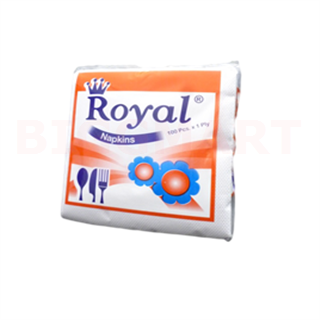 Buy online Royal Napkins in grocery store pune. 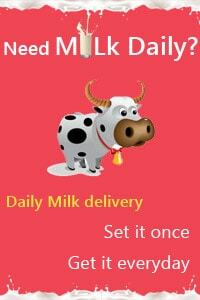 Premier Royal Napkins delivers premium quality, with outstanding value. Premier is one of the most trusted brands in facial tissue in India and has the superior combination of extra softness and high strength so they are more gentle, non-irritating and do not tear easily during usage.